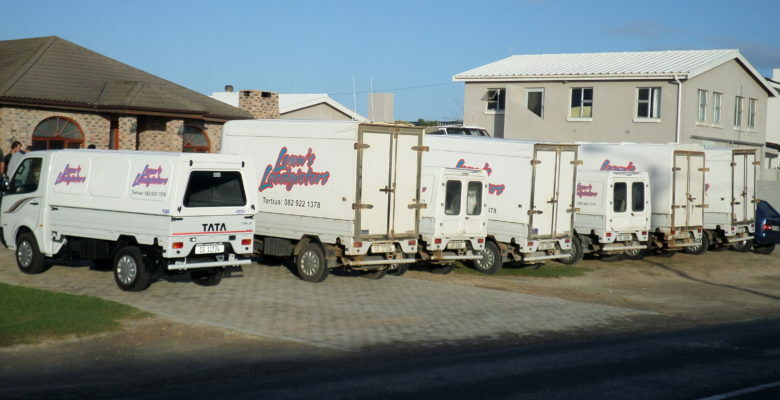 The number one plumber in Struisbaai! Copyright © 2019 Louw's Loodgieters. All Rights Reserved.